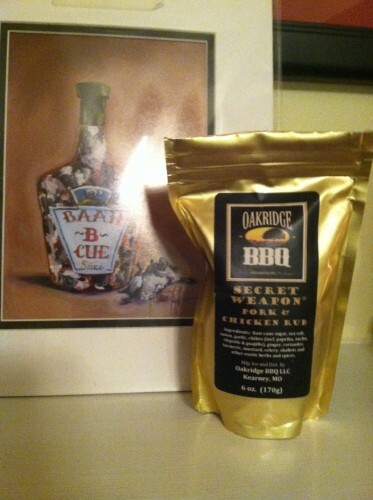 Let’s take a look at the rub for today — Oakridge BBQ‘s Secret Weapon Pork & Chicken Rub. Oakridge BBQ is based out of Kearney, MO, and is owned by Michael Trump. In 2002, Trump started his first competition barbecue team. Trump was not satisfied with the commercially available rubs on the market at the time, so he came up with his own blends. He is committed to using only the top ingredients in his seasonings. Another great thing is that 10% of profit from every sale immediately goes to supporting local, national, and international outreach organizations. Ingredients for this rub: raw cane sugar, sea salt, onion, garlic, chiles (including paprika, ancho, chipotle, and guajillo), ginger, coriander, turmeric, mustard, celery, shallots, and other exotic herbs and spices. I decided to give this a go on some boneless, skinless chicken breasts (especially since it does claim to be a secret weapon for chicken). 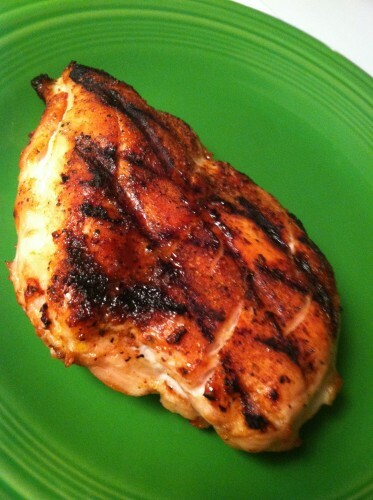 Gave the chicken a generous seasoning, then cooked on the gas grill until internal temperature exceeded 165 degrees. One piece was left unsauced, while the other was sauced with Shed Spread from The Shed BBQ. 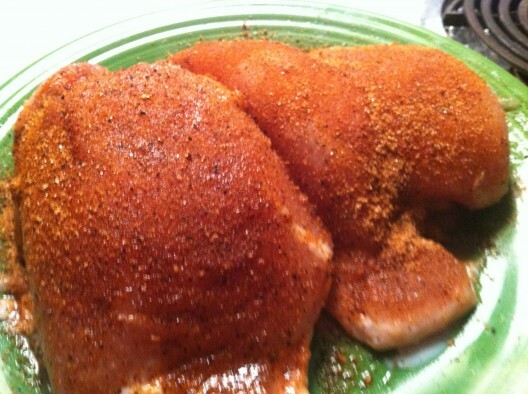 This rub is excellent!! It added subtle flavors to the chicken without overpowering it with heat, saltiness, or sweetness. 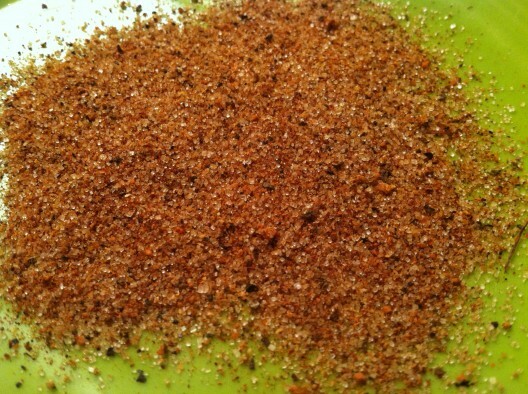 Balance is the keyword here, as this is a rub that would work very well on pork also. 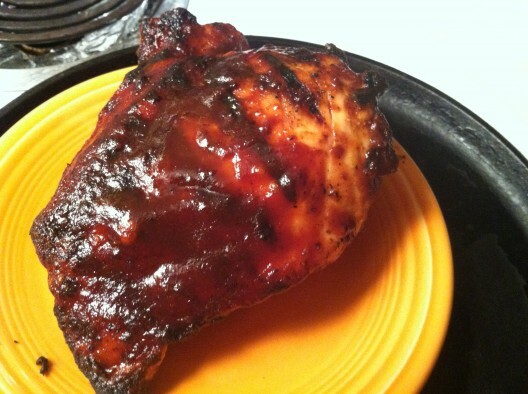 It plays well with your standard sweet BBQ sauces. I had been saving this up for quite some time, and it was totally worth it! !